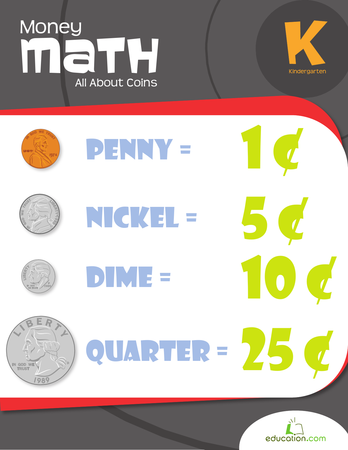 Pennies, nickels, dimes, and quarters add up! 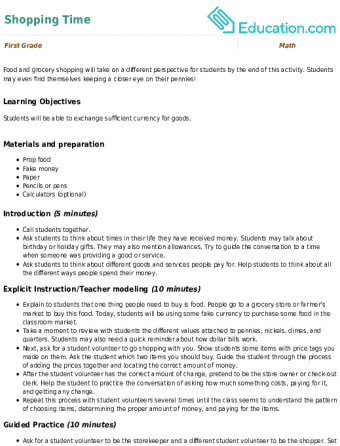 Change is in the air (and on the table) with these Education.com resources that have students adding groups of coins. 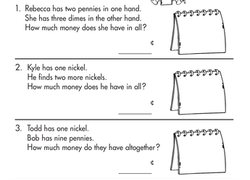 These worksheets help them add up the money with questions reviewing coin value, counting coins, and money word problems. 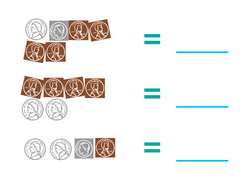 If your student is struggling, revisit our Resources on recognizing the value of coins. 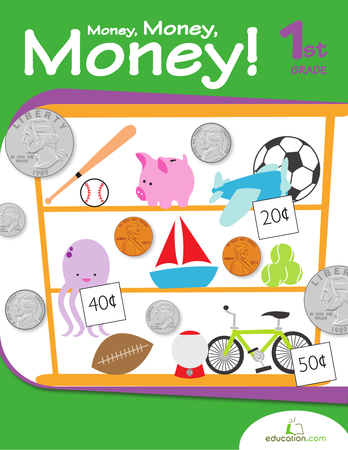 Test your first grader's money mastery with this practise quiz featuring questions on coin value, counting coins and money word problems. It's time to count the coins! practise adding up coin values with your youngster. 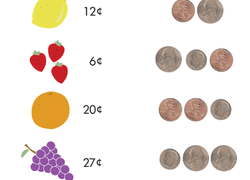 Counting quarters is simple once you learn how. 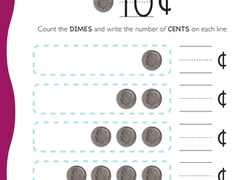 practise counting quarters with your child using this maths worksheet. Kids learn the appearance and value of pennies, count pennies, and write the number of cents for the pennies on this year two maths worksheet. Pennies, nickels, and dimes, oh my! 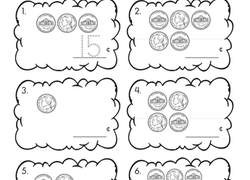 Your child will practise identifying and adding coins in this year two worksheet. 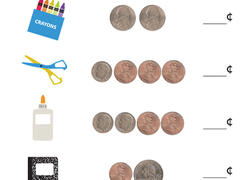 Buy erasers, gum, and yo-yo's with this coin counting worksheet. 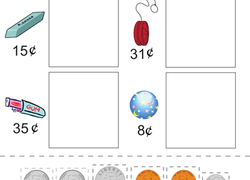 Kids will use their maths skills to find the coins needed to buy these items and more. 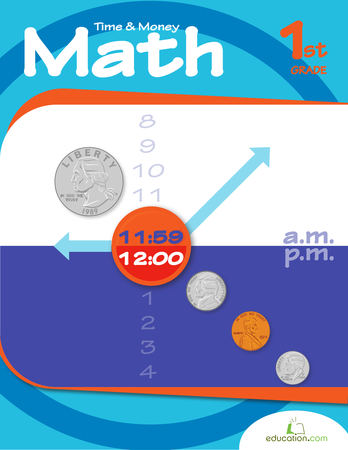 Kids learn the appearance and value of dimes, count dimes, and write the number of cents for the dimes on this year two maths worksheet. 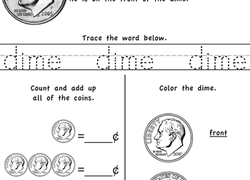 Help your first grader learn how to compare penny, nickel and dime coin values with this word problem worksheet. 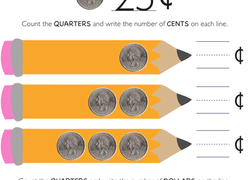 Help your first grader get acquainted with nickels by counting them up, and writing their value on the line. 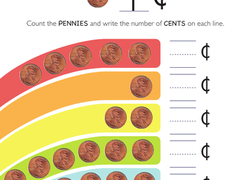 Boost your first grader's money smarts with this worksheet that challenges her to count up the nickels and pennies in each piggy bank.